My father was the last of his generation, the last of his siblings, and the last of the aunts and uncles also on my mother's side. Like many in that situation, he wondered how it happened. He had never thought he'd outlive his peers. Here he is with the two people he missed the most. My father and his brother, my Uncle George. They were nineteen months apart, looked different, had different personalities, but they were the closest of brothers and even communicated in dreams after my uncle had passed away. 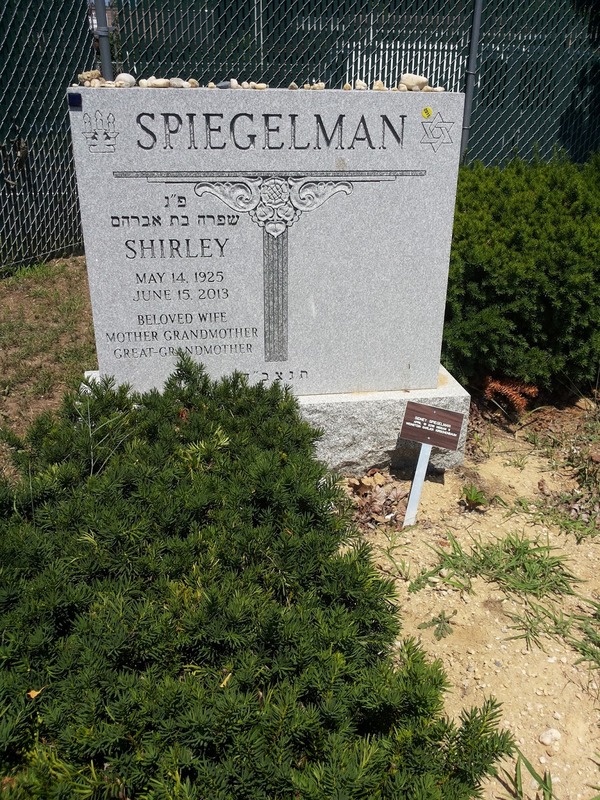 Here's my father with my mother, Shirley Spiegelman. She passed away less than three years before he did. They had been married for 65 years when my mother passed away. This is one of the last pictures I took of him. My father was born in Brooklyn, NY to parents from eastern Europe. My grandfather was born in Nasielsk, Poland, and my grandmother in Rogotshov, Belarus. 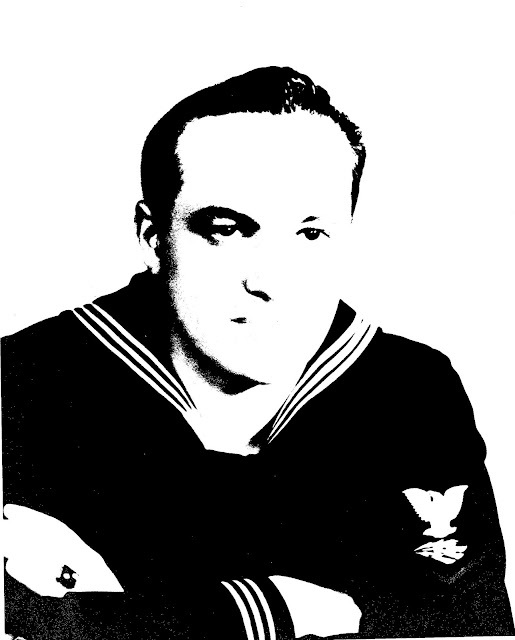 My father served in the Navy during World War Two on the Pacific Front. He was an officer and worked with the radar on the ship. Although not a religiously observant Jew, he was a proud one and was known as "the Jew." After the war he worked as a CPA; he had gotten his degree from City College before being drafted. He and my mother married in Brooklyn and lived there until I was seven months old. Then we moved to Bell Park Gardens, Bayside, NY. My brother and sister were born when we lived there. In 1962 we moved to Great Neck, NY. He lived there until October, 2009, when I moved him to live with us in Shiloh. He lived here until the following June when he and my mother were moved to Arizona near my sister. After they died they were each buried in New York, in the plots they bought in 1959 as members of Oakland Jewish Center, Bayside, NY. we feel the information Today, August 9, Would Have Been My Father's 96th Birthday that's all. hopefully the information Today, August 9, Would Have Been My Father's 96th Birthday that we have conveyed can provide benefits for you and all visitors of this blog, if any criticism and suggestions please comment. 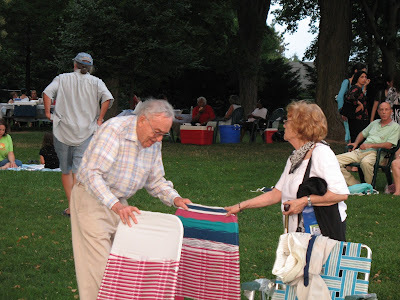 you just read Today, August 9, Would Have Been My Father's 96th Birthday if this article is considered useful and you want to bookmark and share it please use the link https://stephaniefulke.blogspot.com/2016/08/today-august-9-would-have-been-my.html and what if you want other information look for another page in this blog.